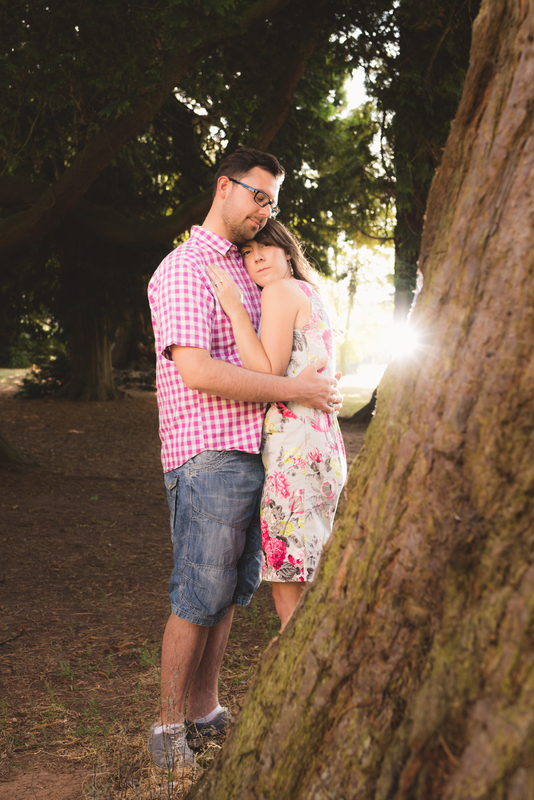 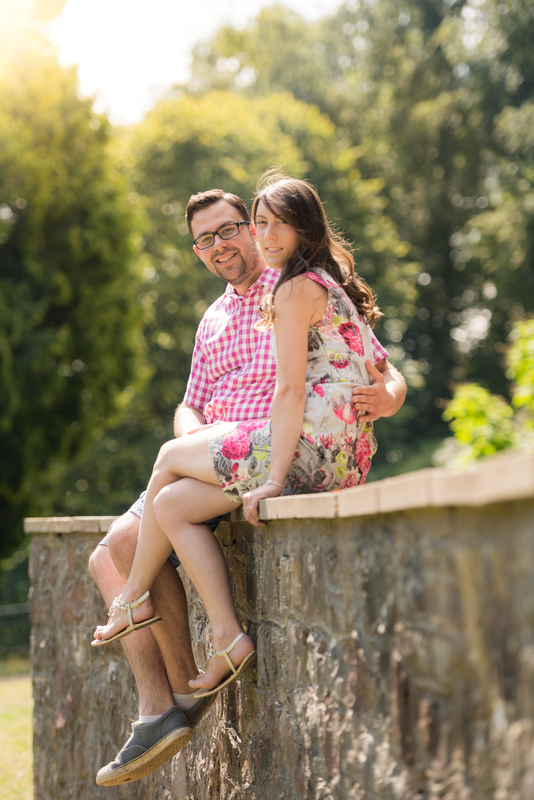 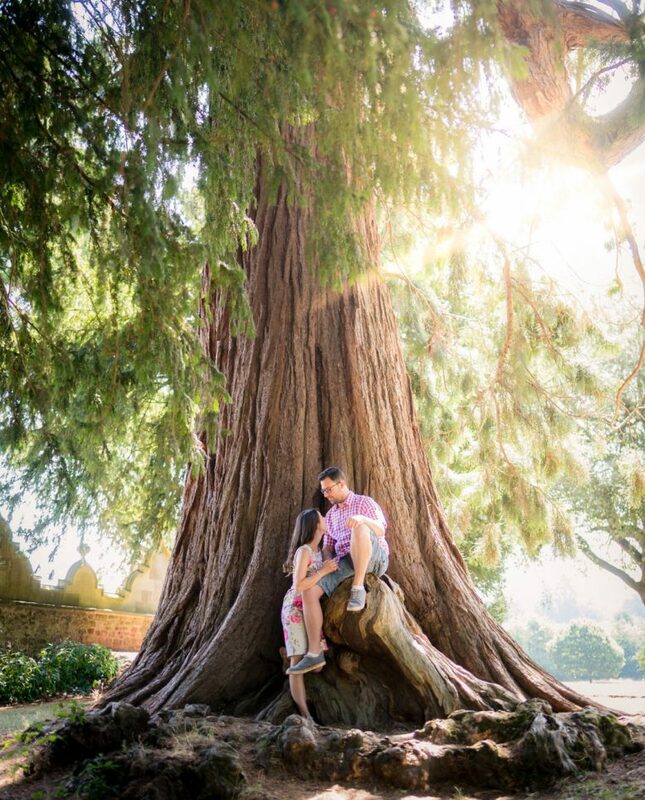 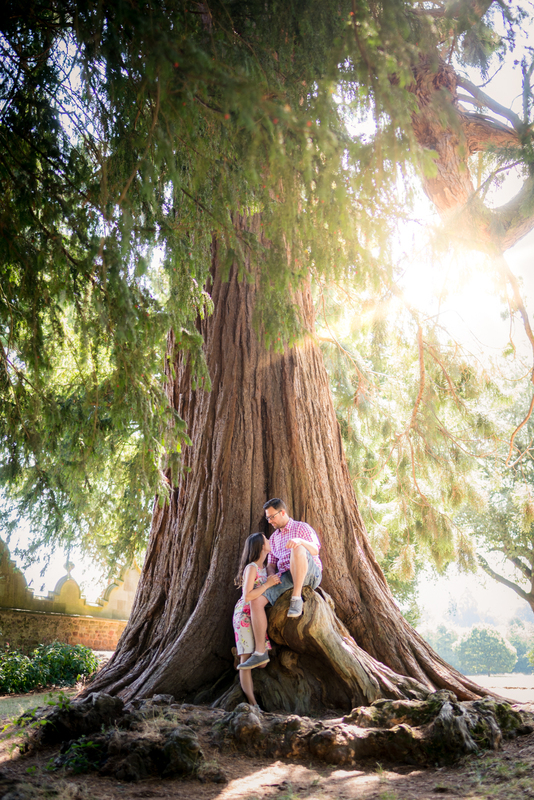 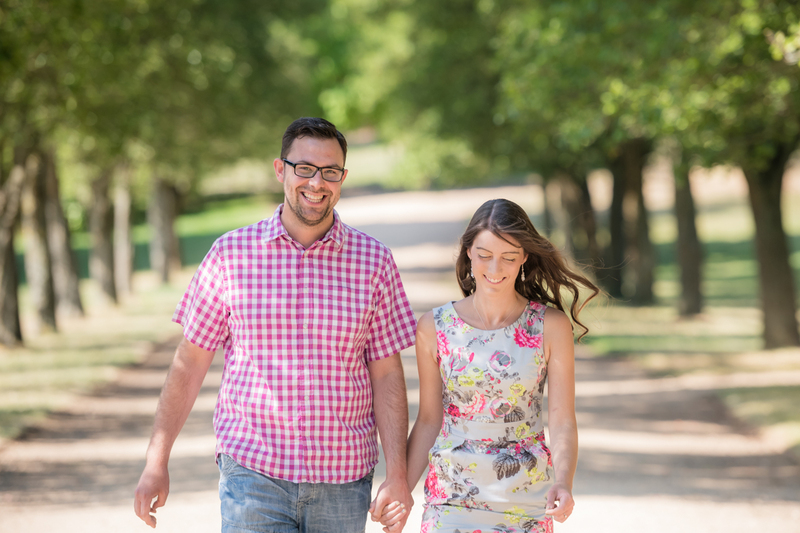 Here's some recent photos from Sofia & Tom's pre-wedding shoot at Ashton Court in Bristol. 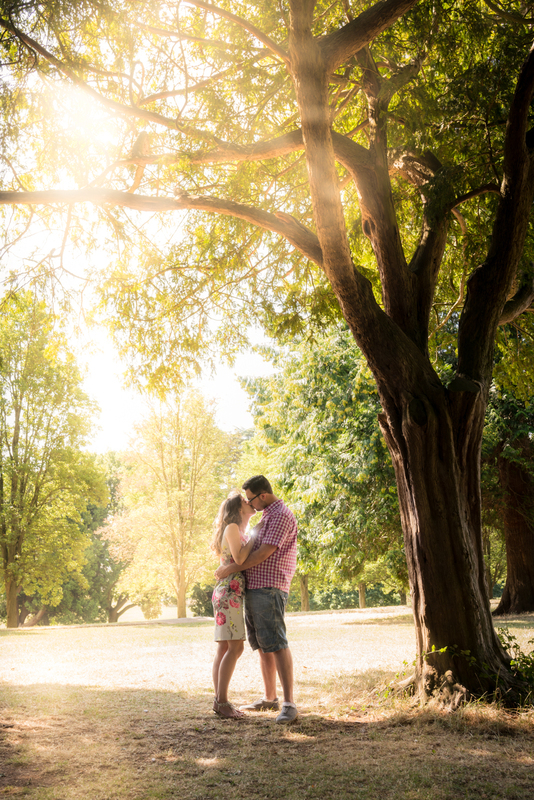 The perfect setting for a fun relaxed shoot. 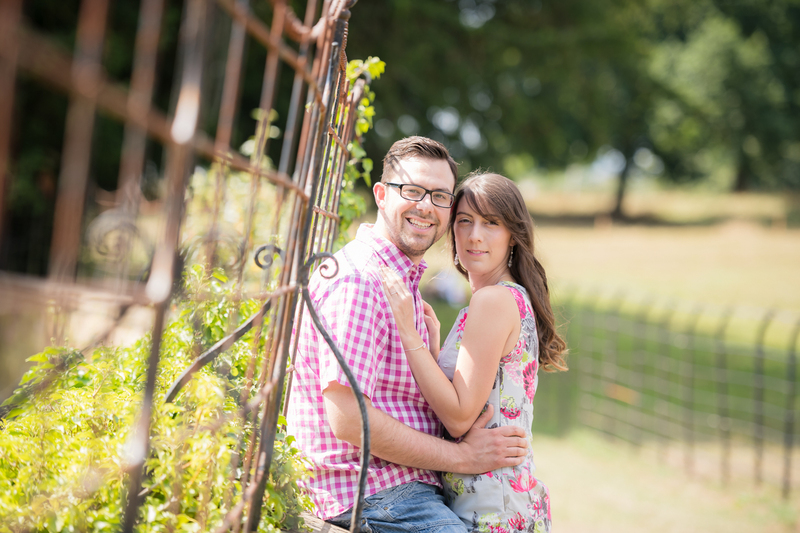 A great way for you to spend some time together and see what it’s like to be in front of a camera before your big day. 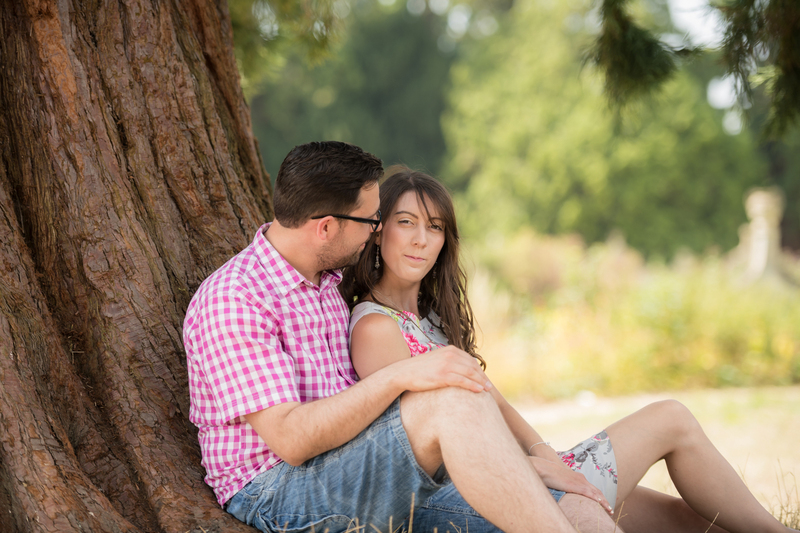 I promise you’ll enjoy it and if you’re feeling a bit apprehensive about having your picture taken, it will definitely settle any nerves.